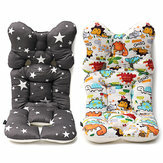 – Fit the body, neck and head curves to make babies more comfortable and relaxed. 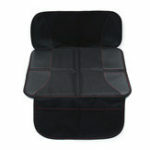 – High-quality cotton fabric and breathable mesh, is soft, comfortable and breathable. 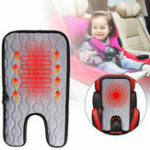 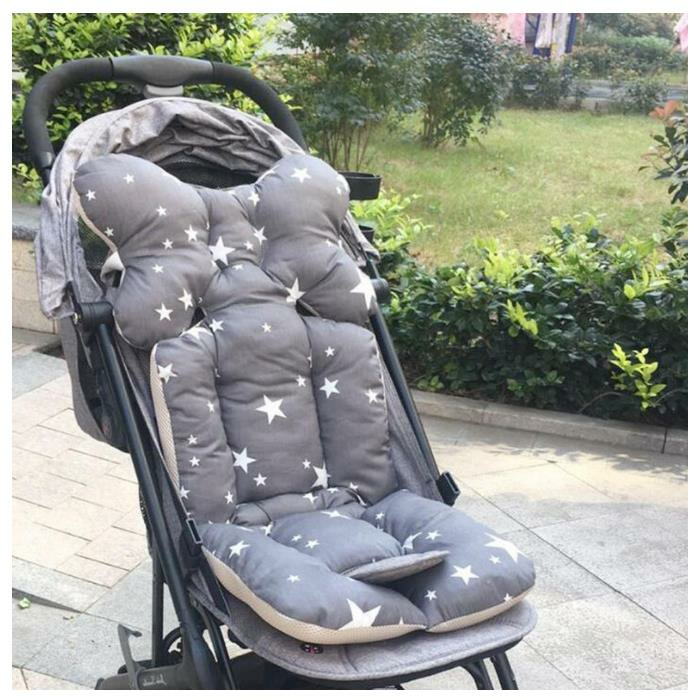 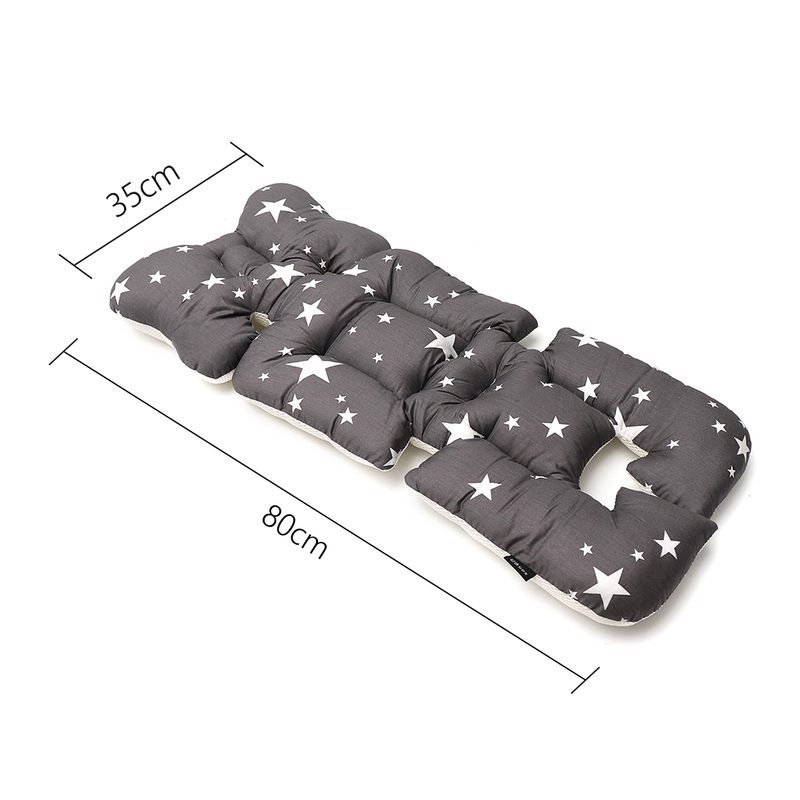 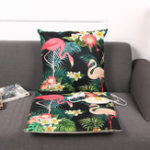 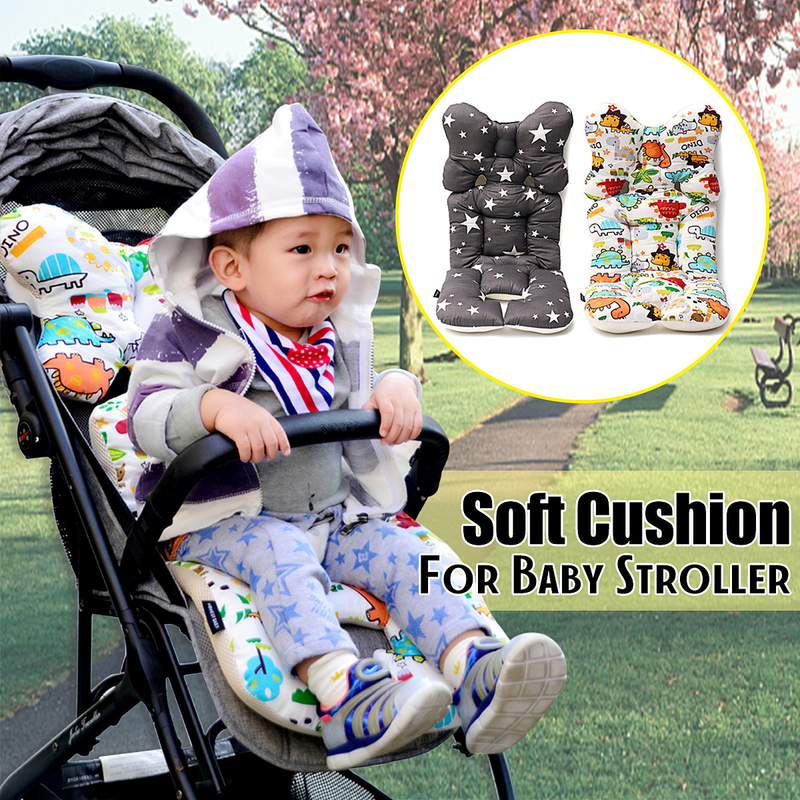 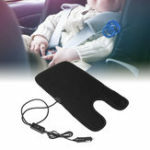 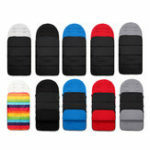 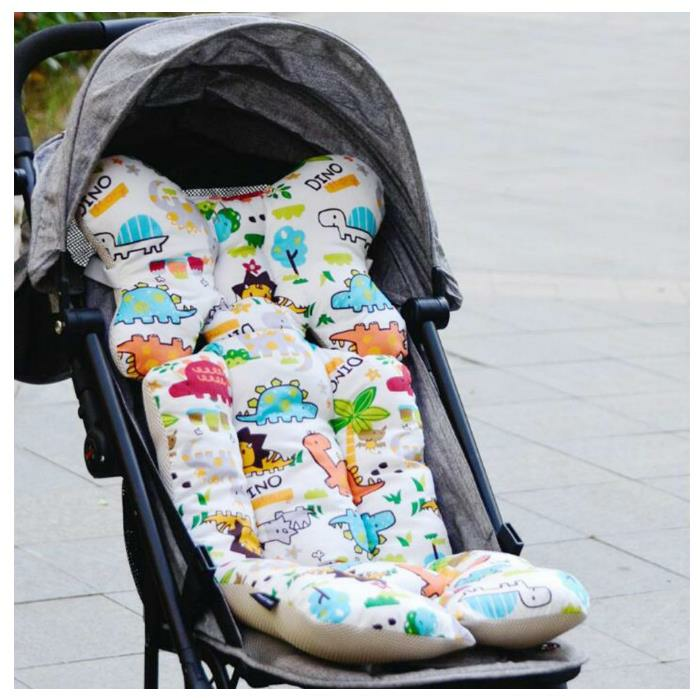 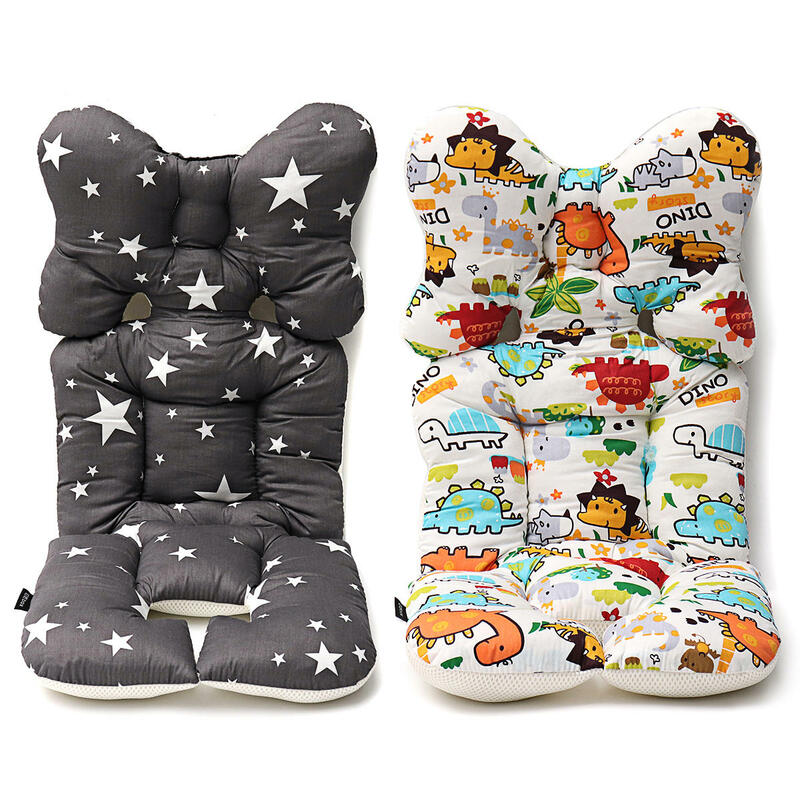 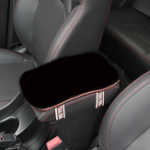 – Suitable for all kinds of stroller, car seats, dining chairs, children&apos;s beds, etc.